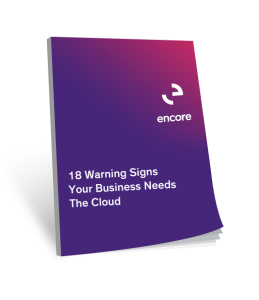 18 real-world signs that it might be time to consider the cloud for your essential business systems. Why each warning sign could spell trouble for your IT. How the cloud can be used to mitigate the risk of each warning sign. A self-analysis: do you have typical IT issues, or are you at serious risk?